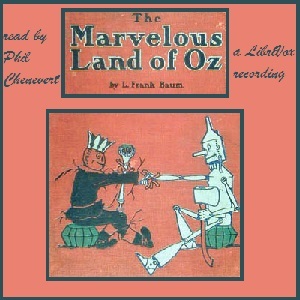 Listen to "The Marvelous Land of Oz (Version 3)" on your iOS and Android device. ???? good, would recommend for listening during work. if you work allows it.